Registration is now underway for Penn State Extension‘s Producer-Only Hard Cider Tour of Adams County, which will take place on June 23. 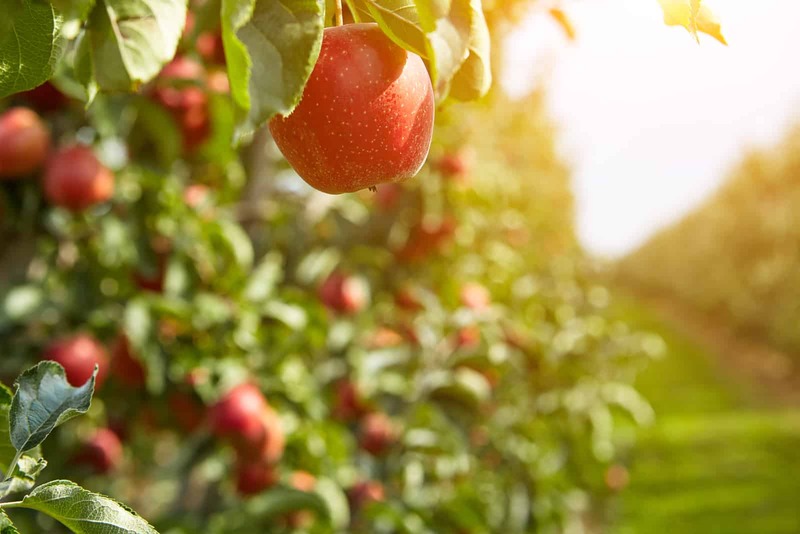 Hard cider producers are invited to join in on the tour of Adams County cideries throughout the day, which will provide an inside look into cidery operations in Pennsylvania’s largest apple-producing region. The tour takes place from 8 a.m.–5:30 p.m. and will depart from Hauser Estate Winery. On the bus ride to and from the locations, participants will gain insightful information from local apple historian experts as well as researchers from the Fruit Research and Extension Center. At each of the cideries, those who attend will learn about production, equipment and other features that help to make a cidery successful. In between the cidery tours, the bus will stop off at Fidler & Co. Craft Kitchen for an artisanal lunch. The cost to attend is $97 per person and includes transportation, tours and lunch. Bonus: this date just happens to be on the same weekend as PA Cider Fest, which unfolds on June 24. Make a long weekend of it and enjoy both events! If you’re a hard cider producer, you’re going to want to hop on the bus for this informative and engaging tour on June 23. Register by June 9 to take part in the day’s events.